Only hours after the news of rock icon Prince’s death became public, gossip site TMZ obtained and released information which they purport indicates the “Purple Rain” singer’s cause of death was from something stronger than initially believed. The last trip was made at 7pm on Wednesday, April 20—mere hours before his death. TMZ also noted the perplexing circumstances surrounding Prince’s illness—namely, an emergency stop made by his private plane near Moline, Illinois at 1am on Friday night, which his publicity reps said was executed to handle extreme symptoms to the flu the singer exhibited during the flight. Prince was also seen biking near his estate, which many believed to be a sign of recovery. 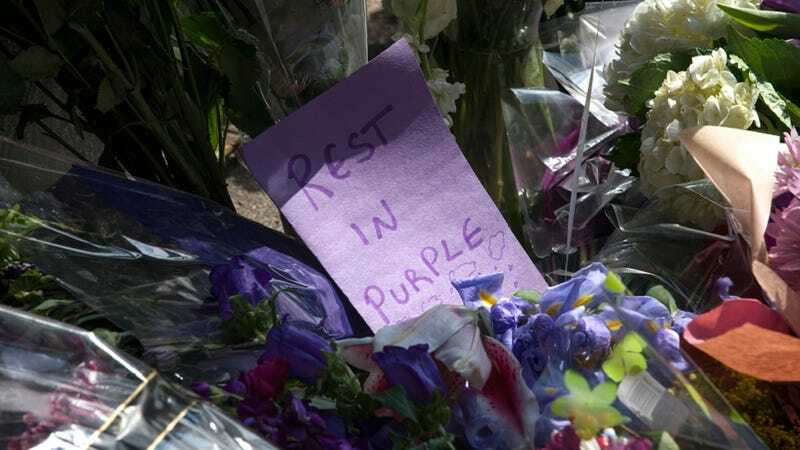 The performer was found unresponsive in an elevator after the local police department received a call from Paisley Park Studios, the headquarters of Prince’s record label, early on Thursday morning. Prince was subsequently declared dead after authorities on the scene failed to revive him.